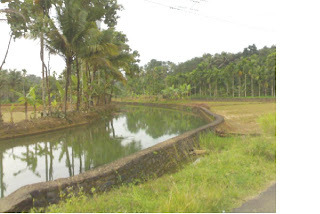 located at a distance of 11 km from Piravom town, 5 Km from Elanji and 6 km from Koothattukulam. Neighboring Places are Koothattukulam, Kozhakombu, , Elanji, Vadakara, Erappamkuzhy, Mutholapuram and Thirumarady. 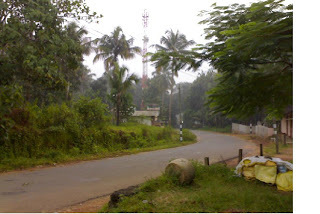 Near by Cities are Kottayam (45 km) and Eranakulam (50 km). 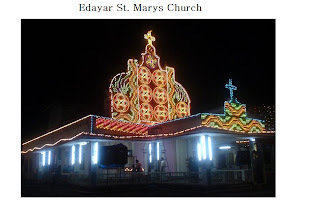 The religion of Edayar is Hindus and Christians (Jacobite Syrian Christians). Two temples situated in Edayar as well as a Jacobite church also. Morover the other institutions are MPI, Rubber Marketing Society (State Co-operative Rubber Marketing Federation Limited. 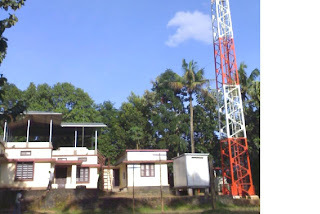 ), Post office, SNDP temple, St. Mary’s Jacobite Syrian Church, Kerala Co-operative Milk Marketing Federation (KCMMF), Public Library and Ephans Club. 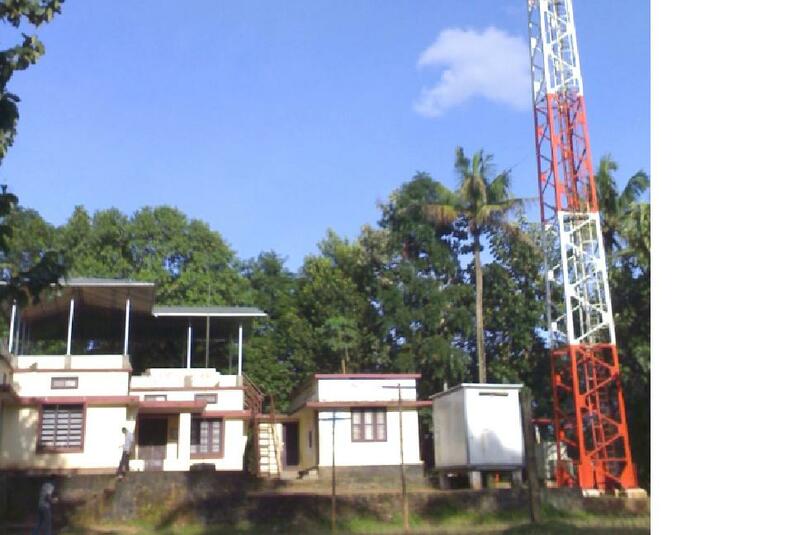 The major political parties in this village are Congress and CPM.